Whilst photography can be described as an art in itself, artists’ often use photography as a source of ideas and to find inspiration for paintings. This page features a collection of photographs, ranging from musicians and fashion models to race horses, buildings, and nature. Fashion shows & music provide fantastic photographic opportunities,and this image by photographer Tom Conway of Kylie Minogue on the Kiss me Once Tour is no exception, as she is supported by her group of dancers. Leicester City Football Club victory parade for the English Premier league Champions 2015/2016. 5000 to 1 outsiders to win, a real Cinderella story ! Photo features Claudio Ranieri, Jamie Vardy, kasper Schmeichel, leonardo Ulloa, Riyad Mahrez, Wes Morgan, Danny Drinkwater, and club owner Vichai Srivaddhanaprabha as they display the Premier league trophy through the City of Leicester. Helmut Newton, born Helmut NeustÃdter (31 October 1920, Berlin ) was a German-Australian photographer. He was a prolific, widely imitated fashion photographer whose provocative black-and-white photos were a mainstay of Vogue and other publications source wikipedia. View more fashion related art. This photograph of Monica Belluci is a great example of his work. 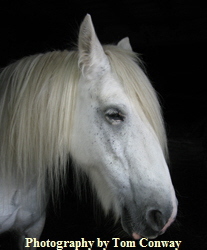 Horse portrait by photographer Tom Conway, white horse. Find more Horse portraits and photos . 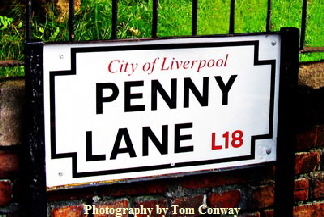 Close up Photograph of the road sign on Penny Lane, Liverpool , England, made famous by the Beatles’ track of the same name. Available as fine art and canvas prints at FineartAmerica . 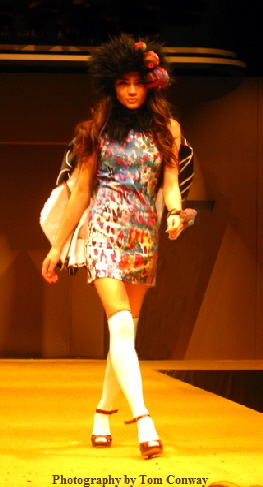 Buy ‘Penny lane’ gifts and clothing. 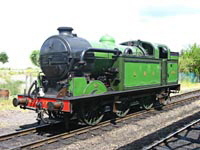 Photos of Vintage steam engines, trains, and other vehicles. Close up photograph of a race horse. 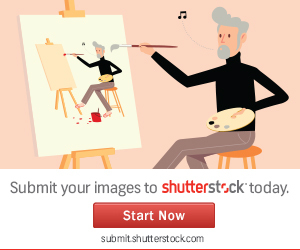 Buy this photographic print at fineartamerica. More Horse portraits and photos. 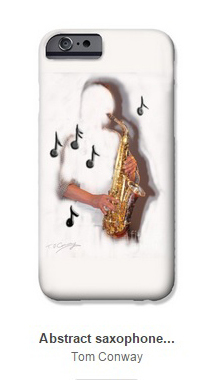 Fine art Gifts & gift ideas including tote bags, Tee shirts, mugs, framed prints & posters. Taken on the first day of Queen Elizabeth’s Diamond Jubilee tour March 8th 2012. the inmage by Photographer Tom Conway shows the Queen and the Duchess of Cambridge smiling during the event in Leicester, England. A relaxed moment for the Queen and Kate, on their way to the Clock Tower in Leicester after visiting Leicester Cathedral, and taking Lunch. . 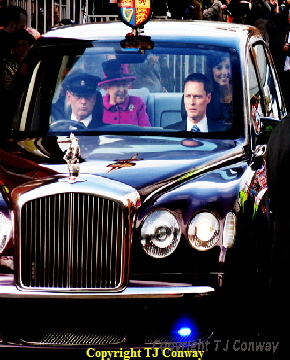 Prince Philip is out of view behind the driver. Reflections on the car capture a glimpse of the colour and excitement of the crowd. 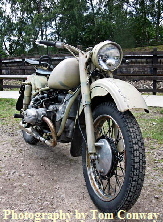 Photograph of this vintage military motorcycle by Tom Conway. Available as fine art and canvas prints at FineartAmerica. 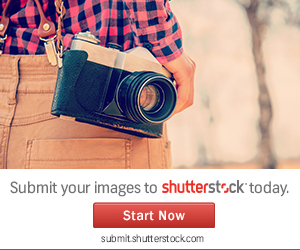 Buy gifts and T shirts with this motorcycle photographic image. 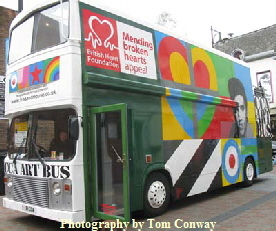 These photographs show the Peter Blake art bus. This is a mobile exhibition contributing to the mending Broken hearts charity. 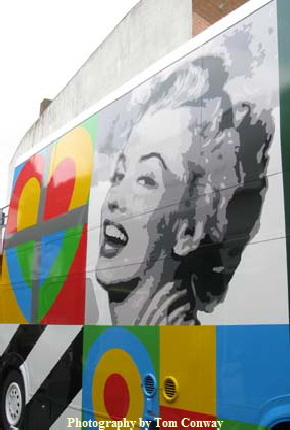 Using iconic Pop art images for livery, the gallery becomes a work of art itself. The exhibition space inside is well worth seeing if it appears near you. Find Popart prints. 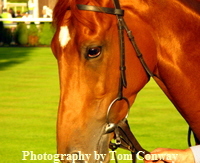 Close up photograph of a race horse. Buy this print at fineartamerica. 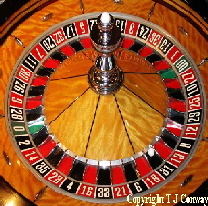 Photograph of the Roulette Wheel. 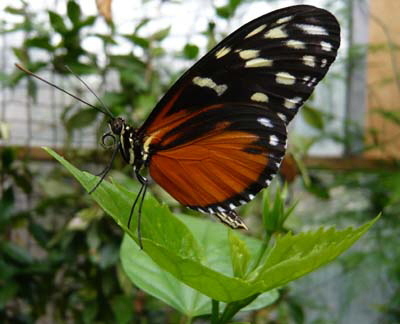 Available as a framed photographic print and greeting cards. Close up photography: elephant. This photograph shows the texture of the elephants skin. 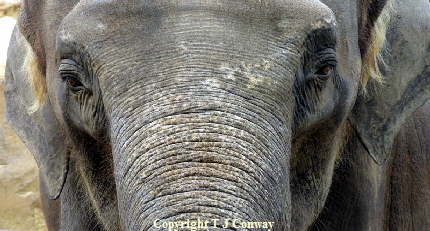 This elephant photograph is available to buy as a print from fineartamerica.